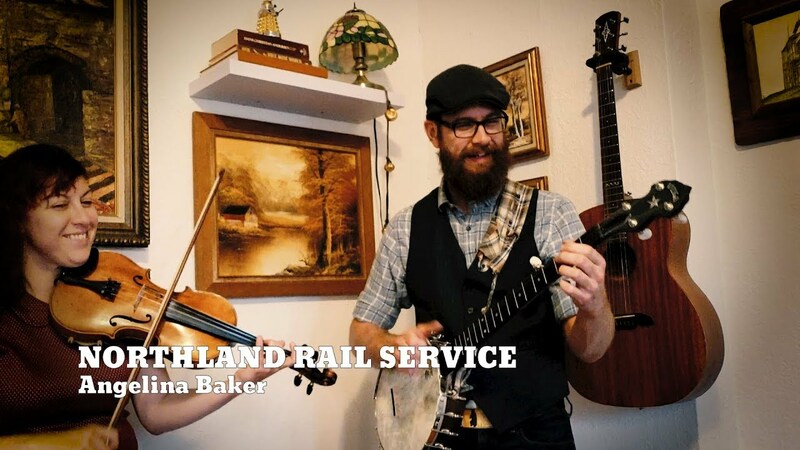 Bluegrass duo Northland Rail Service is Dave Pike and Alison Corbett. 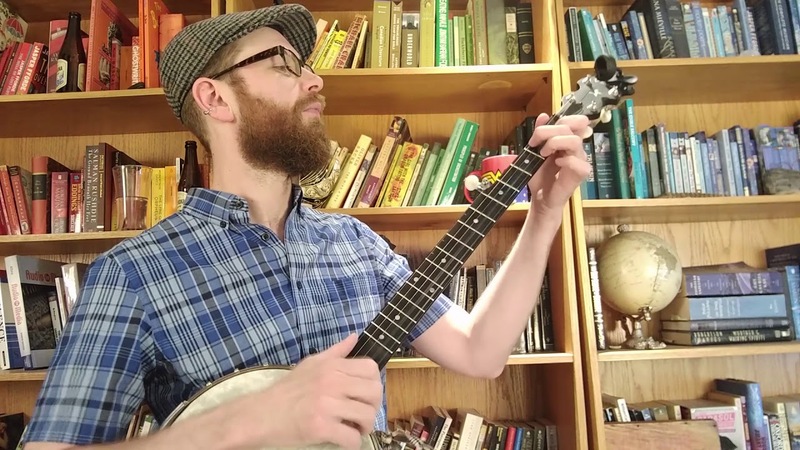 Playing a classic combination of folk instruments - banjo, guitar, and fiddle, their onstage energy is contagious as they tear through old-time and bluegrass classics and originals with glee. Strong vocals and instrumental prowess fill the room and harken back to the good ol' days and the cabin on the hill. 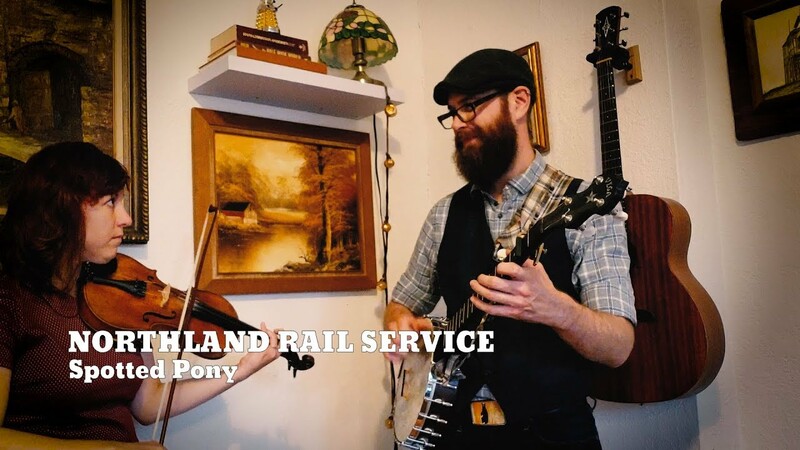 Northland Rail Service effortlessly switches between light-hearted folk tunes and earnest cautionary tales. As seasoned live performers, they can be heard across Canada at multiple festivals, radio, TV, bars, and private events. We are happy provide our own sound equipment if needed. The musicians are top notch. Fun for all ages. High quality performance. Perfect! Brilliant! Would highly recommend for your event. Very professional and a great talent. They made my backyard party really special. We're seasoned, professional musicians who are serious about making every event great. You can expect a friendly, professional experience with us. We're available as a solo act, duo, or trio. 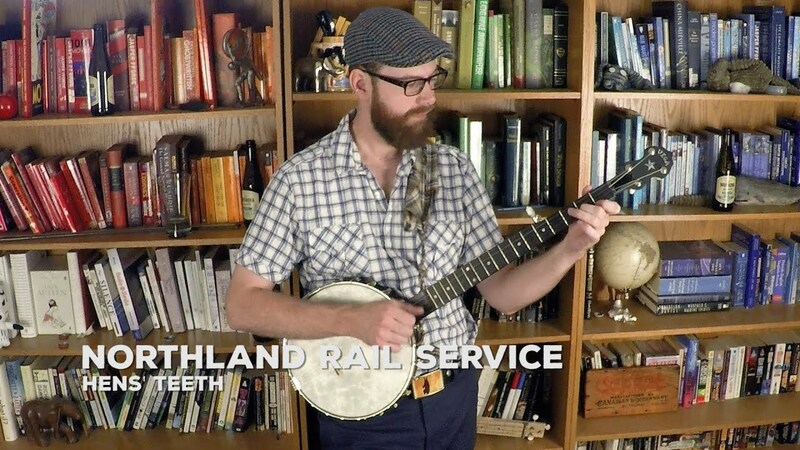 Northland Rail Service is a bluegrass trio with Dave Pike on lead vocals, banjo, and guitar. Dave is joined by Keenan Reimer-Watts on fiddle and Taylor Esch on the "middle" - a cello that he's rebuilt to play like a bass. On stage, their energy is contagious as they tear through old-time and bluegrass classics and originals with glee. Their three-part harmonies round out the sound and harken back to the good old days and the cabin on the hill. As seasoned live performers, they've toured across Canada, performed at multiple festivals big and small, radio, TV, bars, and private events. Depending on the size and scope of the event, we can adjust as needed to any space. In a small venue we can play entirely acoustic. If we provide our own sound gear, all we need is a wall plug! We're a bluegrass band, all we need is space to stand in! But we have our own PA if required, and all we need for that is 1 outlet.